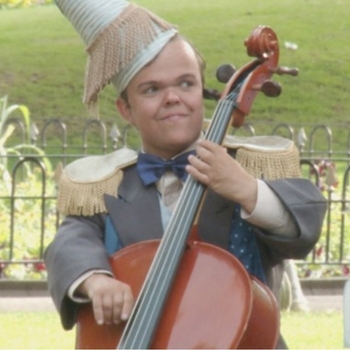 Baby Rat number 912; actor/musician BEN GOFFE? son of Water Rat Rusty Goffe? initiated on Sunday February 4th. 2018.